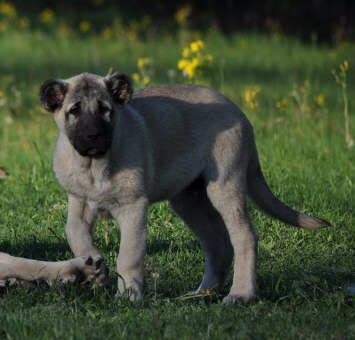 At Natural Born Guardians, we strive to provide some of the best bloodlines of Turkish Kangal Dogs. Our dogs work as Livestock Guardians against the many predators in East Texas. 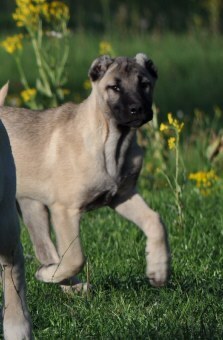 We have a proven bloodline of Kangals, and are continuing to import additional genetics from Turkey and other countries. 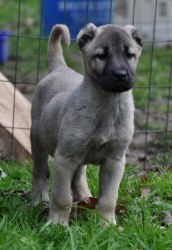 Our dogs come from working environments, and are expected to be capable Livestock Guardians. 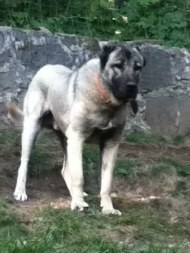 The Turkish Kangal is a Livestock Guardian that truly excels at their job. Their willingness and ability to engage the predators if needed by far exceeds the average Livestock Guardian Dogs. Many of the LGDs come from countries that had eradicated the wolves 50-70 years ago, allowing dogs to be bred that lacked true testing. 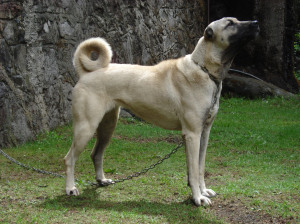 This is not the case with the Turkish Kangal. 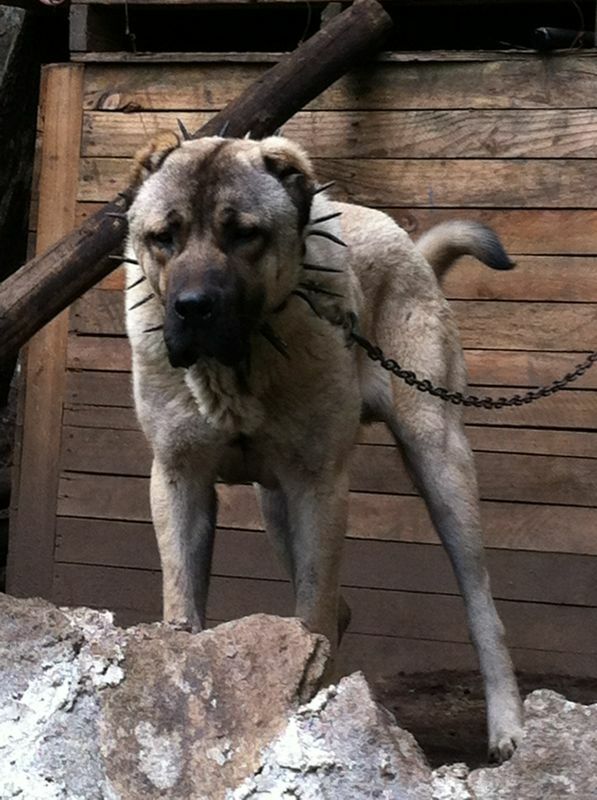 Kangals are considered by many to be the only breed in Australia that can protect livestock from the packs of Dingos. 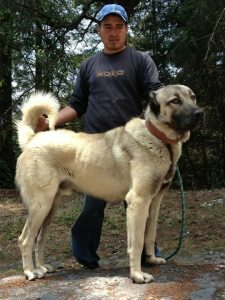 Also Kangals and Anatolians are used in South Africa to protect flocks from the Cheetah and other predators, and have also proven themselves against the Timber Wolves in Montana. 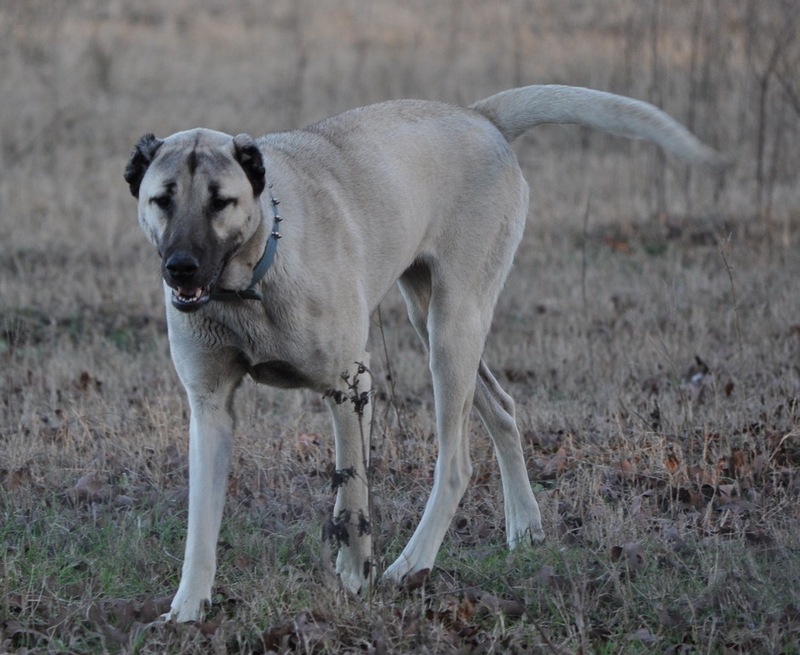 The Turkish Kangal Livestock Guardian Dog might be the edge you need if the coyotes, wolves, dogs or other predators are taking your stock. Turkish Kangals at Natural Born Guardians. 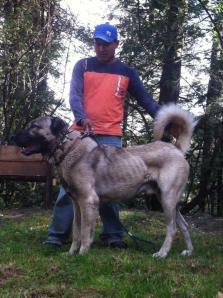 Also the parents and future parents, Turkish Kangal Dogs at Kangal Mex, the best Kangals on this side of the world. 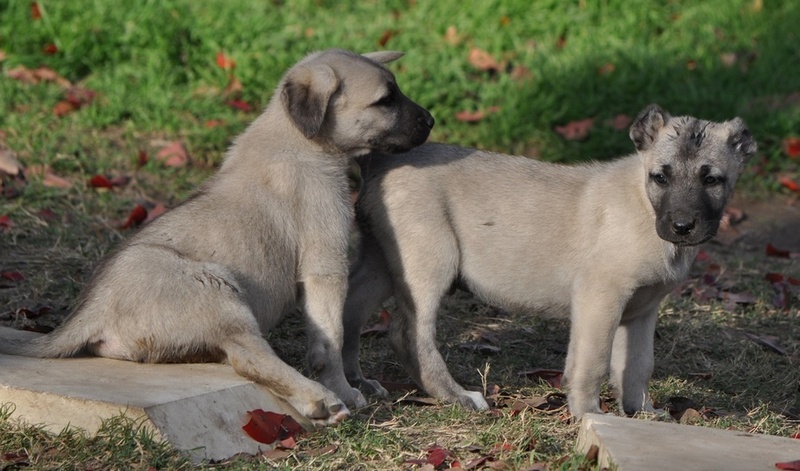 For Kangal Puppies for sale, visit the Puppies for Sale page.